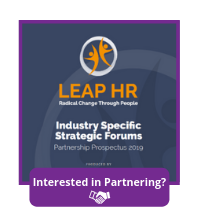 LEAP HR: Oil & Gas is a unique opportunity for people leaders from across the industry to find out how to build a more agile workforce, a more effective organization, and a platform for peak performance both on and off the rigs. 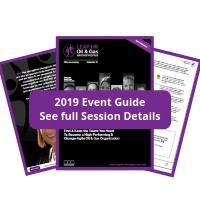 Discover how to accelerate new approaches to flexible work, recharge a resilient organization, and determine what the Oil & Gas workforce – and the HR function – of tomorrow really looks like. "If we do what we’ve always done, we’ll get what we’ve always got. 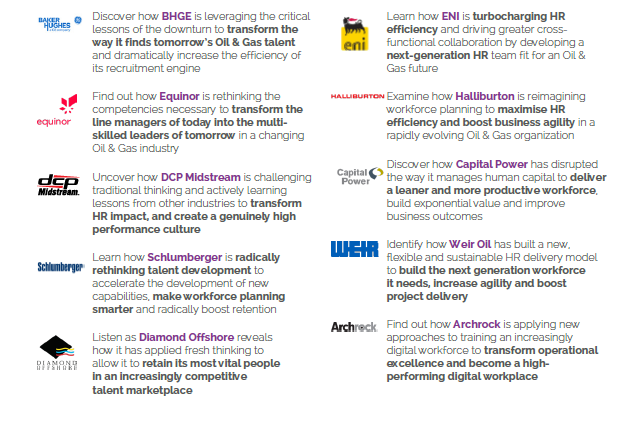 It’s time to rethink, reimagine and reinvent how we do HR in this industry, and LEAP HR: Oil & Gas is the perfect place to do just that."